AMG is prepared and equipped to meet the needs of the Aerospace and Defense industry’s quality demands; hardware, precision engineered metal parts, and rigorous assemblies are items of which our team has both the training and experience to provide in a timely manner. AMG is a major supplier of aerospace components to the Defense Logistics Agency. We offer diverse manufacturing capabilities incorporating the right price, the right material, and the right delivery…EVERY time. AMG’s integrity is second to none; it is our job to make the lives of our customers easier in this competitive marketplace and to meet the needs of the military effectively. AMG was built on the ideals of the automotive industry enabling us to supply a multitude of precision machined parts to our diverse customer base; AMG Engineering & Machining, Inc. is a production machining and manufacturing business specializing in CNC turning, CNC milling, and producing flow control devices (valves) for liquid and pneumatic applications. 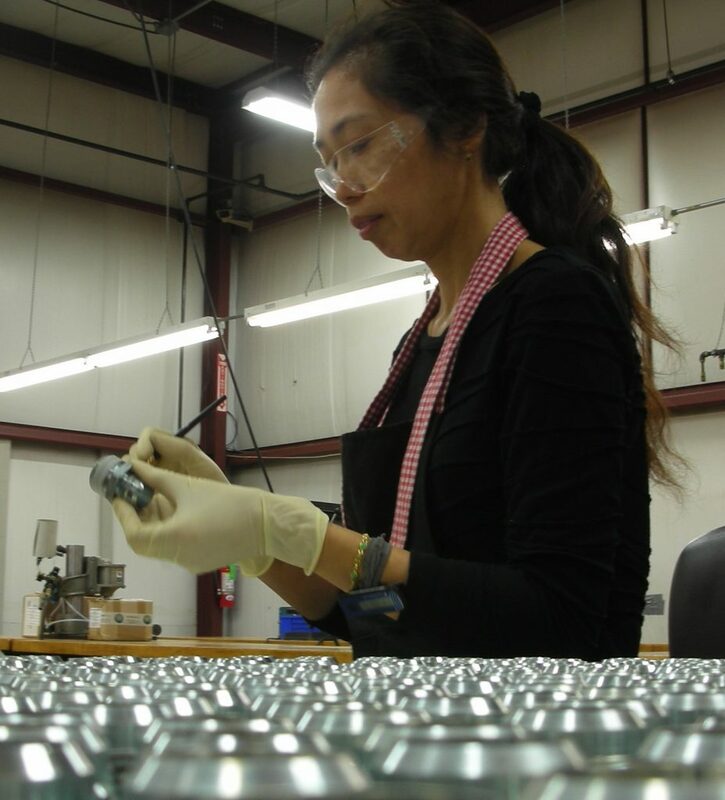 Our core competencies include prototype and production machining, simple and complex sub-assemblies, reverse engineering (ProE), kitting, and ultrasonic parts cleaning and particle analysis. Specializing in low, medium, and high volume runs, AMG is a competitive manufacturer taking accuracy to the extreme while simultaneously being a value-added partner. AMG’s state of the art CNC capabilities are the key to success when carrying out “build to print” machining tasks for our customers. AMG’s exceptional lean manufacturing processes ensure precision machining is completed and delivered on time with the utmost of quality. Prototyping services are available, and welcomed, as AMG anticipates long term partnerships with our customers. AMG is a global partner for the design, development, and manufacturing of innovative medical device technologies. Capabilities include the production of medical components using complex materials and LEAN manufacturing methods. We pride ourselves in the fact that each project we participate in is supported by forward-thinking experience, financial stability, and the understanding that AMG is acting as a partner to those in need of medical assistance. Obsolescence is an area of strength for AMG. As a company who has been in business for nearly 30 years, we understand the rigorous requirements involved in machining legacy components. We have the capability to manufacture customer kits to print as well as the ability to produce structural build to print components. Overhauls and repairs require multiple parts, and parts need to be replaced over time to extend the life of machinery. Specializing in kitting helps to revive aging equipment in multiple industries.